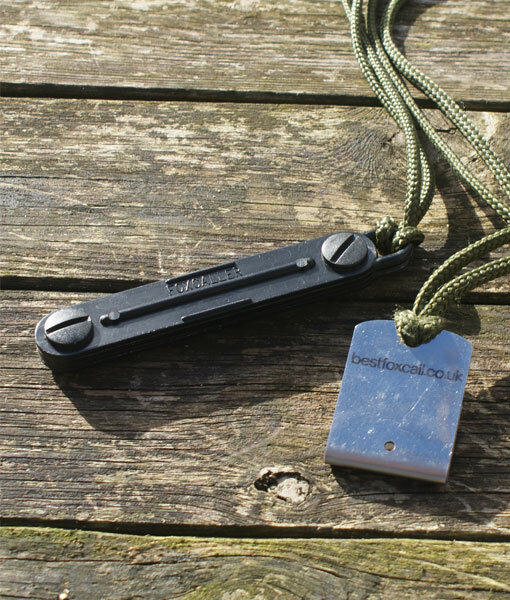 If you want to get the attention of a fox, then try the Best Fox Whsitle SS (stainless steel). 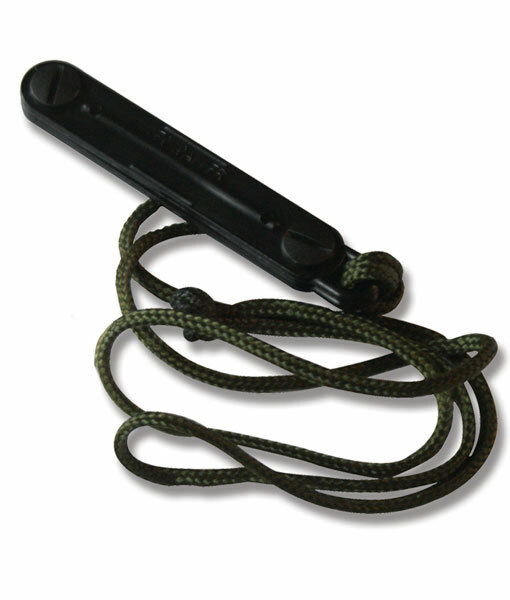 Based on a design that has been used by thousands of fox shooters, the NEW Best Whistle SS has been developed by fox shooters – for fox shooters and has been tried and tested in both the UK AND Australia. 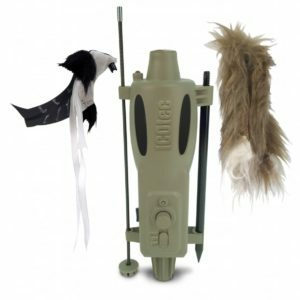 As an experienced hunter you already know that rabbit and small rodent distress calls are the most effective ways of attracting foxes within range. 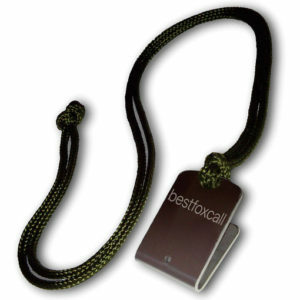 But what you won’t know is that Best Fox Call Original fox whistle is probably one of the most innovative and efficient mouth whistles on the market today. 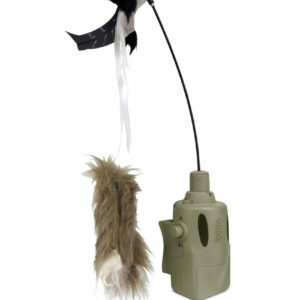 You’ve probably tried many different types of fox whistles in the past – with a varying degree of success. 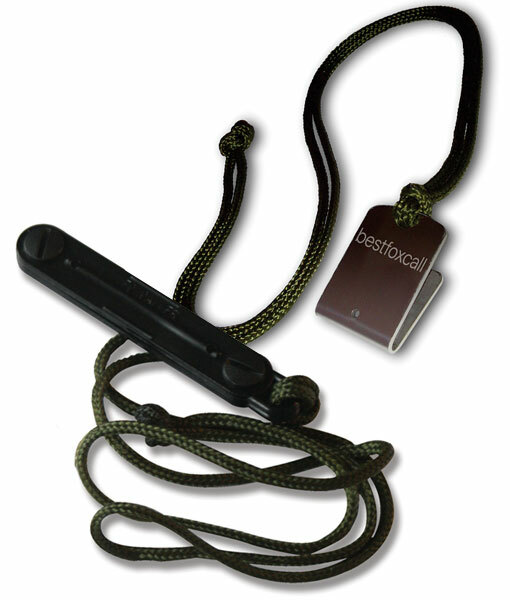 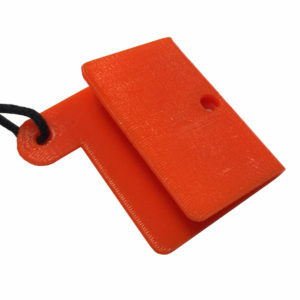 The NEW Original fox whistle from Best Fox Whistle is easy and simple to use. 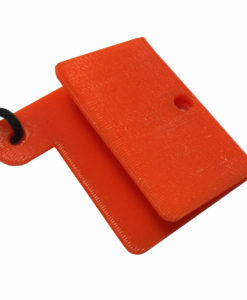 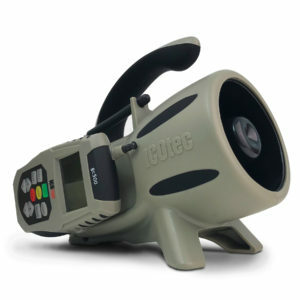 At only 89mm x 15mm it is very compact, lightweight AND weatherproof. 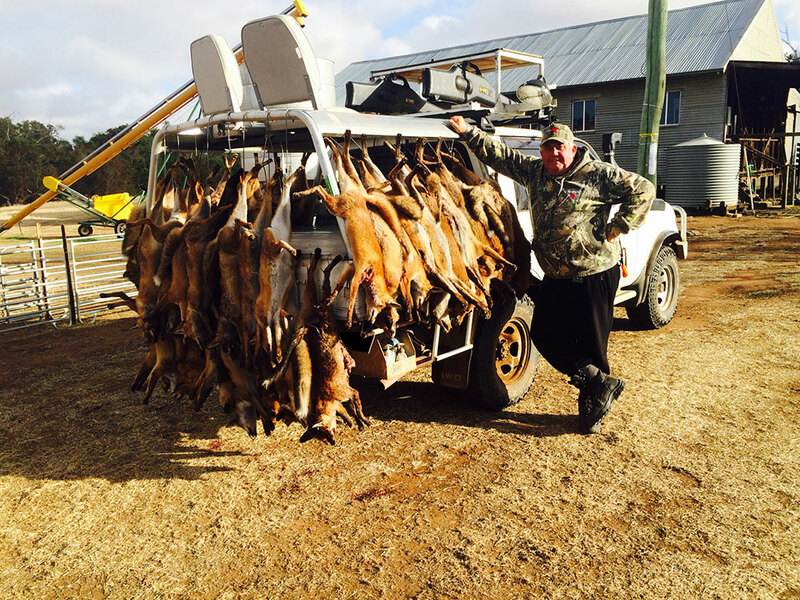 And at only $24 delivered direct to your door, you can’t go wrong… Order yours now! 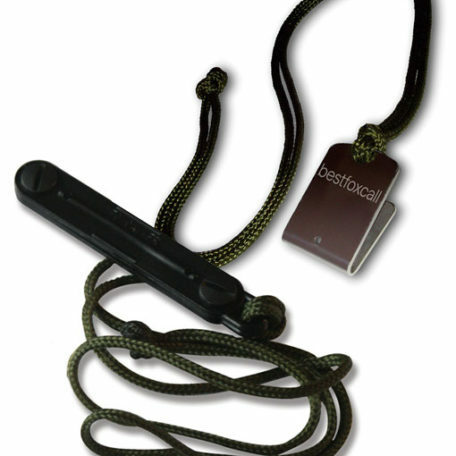 The Original fox whistle can be “blown” hands free, producing a wide range of sounds at low and high volumes. 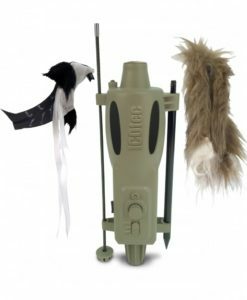 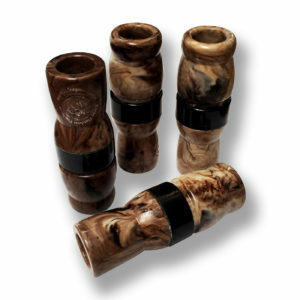 Unlike some whistles that require hours of practice, with the Best Fox Call Original fox whistle you’ll be calling in foxes quicker than you might think. 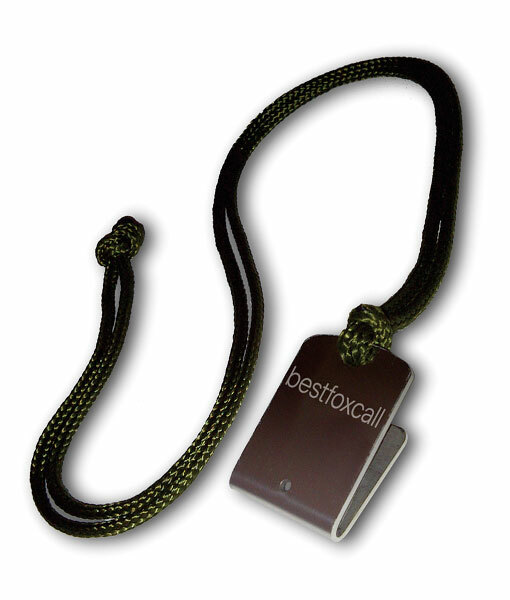 In fact, mouth-blown rabbit distress calls are probably accountable for more dead foxes than any other type of whistle – and The Best Fox Call Original fox whistle is surely the best of it’s type on the market today. 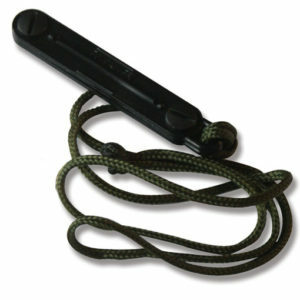 The Best Fox Call Original fox whistle has been designed to be tough, lightweight, reliable and above all easy to use. 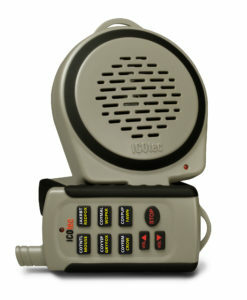 It’s particularly good at the quieter, close-up work. 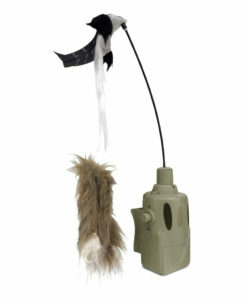 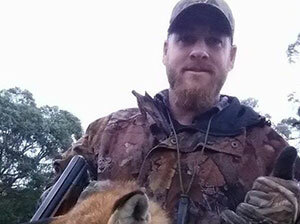 Combine it with the high volume, long distance Best Fox Call SS fox whistle for a deadly combination.